The Econet Wireless Group has been named as one of the suitors in the takeover of Neotel, the South African fixed line telecoms operator which competes with the State-owned Telkom. According to a report published by MyBroadband which quoted some industry sources, Econet and Seacom, the subsea cable operator, are the two companies that have been identified as potential buyers of the stake in Neotel following the collapse of the takeover plans put into play by another South African telecoms operator, Vodacom. Both suitors are reportedly pursuing the majority stake owned by Tata Communications which is the global telecoms subsidiary of the Indian conglomerate the Tata Group. Tata communications currently owns 68.5% of Neotel. Econet’s interest in Neotel has been linked to its plans for expansion within South Africa through its terrestrial fibre carrier Liquid Telecom. The Pan African entity has been looking at expanding its presence across Africa and diversifying its services, something which is set to be aided by a listing on a European bourse this year. It already has a significant presence in Africa, with 20,000 km of terrestrial fibre across the continent and a significant wholesale and enterprise services portfolio that includes services to and partnerships with telecoms operators like Econet Zimbabwe, MTN and Airtel, the one market that Liquid Telecom hasn’t explored as aggressively is South Africa. So far, Liquid Telecom’s presence in South Africa has been represented by a limited terrestrial fibre footprint which is supposed to be expanded on by a two-phase fibre rollout strategy which is targeted at provinces in the northern part of South Africa with room for the possible extension of links into Mozambique and Botswana. 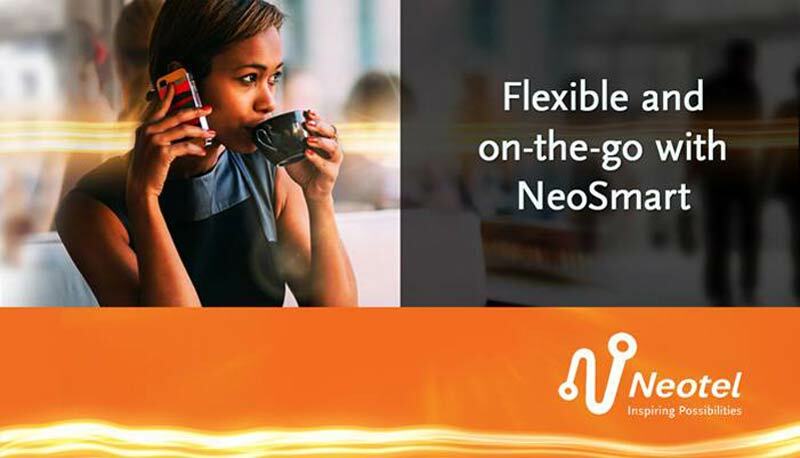 By buying a stake in Neotel, Liquid Telecom could establish itself as a significant player in the provision of fixed telecoms services in South Africa to a wide spectrum of clients that include the government, wholesale and enterprise users and residential customers. And here marks the possible return of Sifiso Dabengwa to head Econet Wireless South Africa. Just saying……..